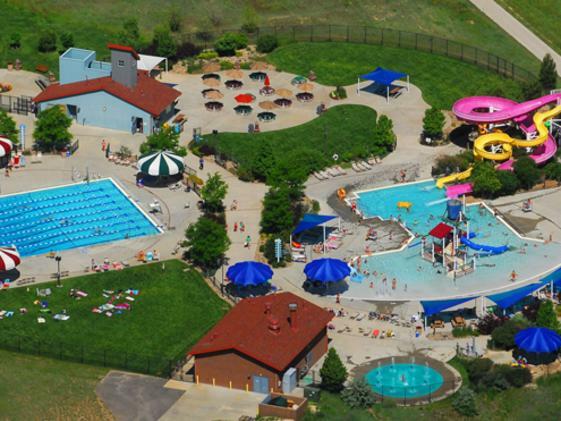 The Splash at Fossil Trace is located in colorful Golden, CO on 10 acres adjacent to Fossil Trace Golf Club. 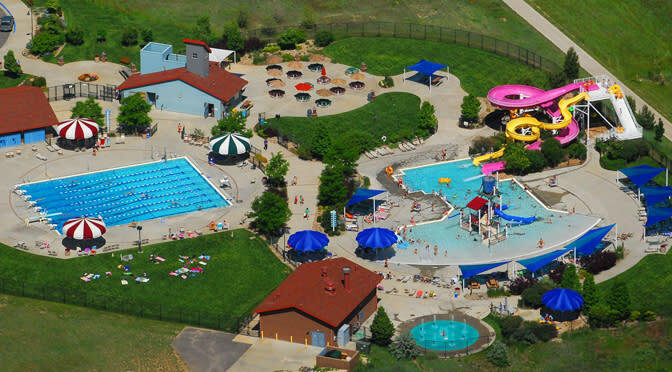 The Splash Aquatic Park has features and attractions for all ages, from 1-100 years old. Come for a day, come for the season, or come with a group – The Splash strives to create a memorable experience for every visitor. The Splash at Fossil Trace offers a large 25-meter lap pool with 8 lanes for lap swim, open swim, and jumping off of the diving board. Enjoy two slides depending on your height, ability, and mood! Take your young one down the tube slide, or go by yourself on a tube for 180 feet of fun. You can also go down as a single on the body slide for 151 feet of fun (height restrictions apply, see The Splash Safety Rules).